With such a tremendous selection of vineyards within a stone’s throw of WedgeView, it is not surprising that we offer a wine list which is guaranteed to bring a smile to the face of the casual wine drinker and the connoisseur alike. 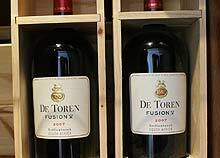 “Think quality, drink Stellenbosch” are the words that best explain the wine experience of the many beautiful wine estates surrounding the “town of Oaks”. 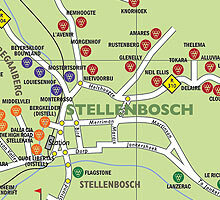 Stellenbosch Wine Route is the oldest Wine Route and a route for all seasons, a place where memories are made. With 152 wineries, each and every one is a reason to come visit and besides that it is the wine and culinary capital of South Africa. 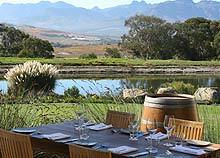 WedgeView has a 360-degree view of Vineyards and the majestic Cape Mountains. Take a glass of wine onto the balcony and enjoy the superb ambiance of the countryside. Take a 4hr tour of the second oldest town in South Africa. Learn about the town’s rich history and cultures. 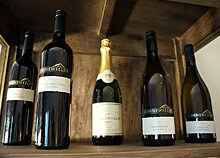 See everything thing the town have to offer from exquisite wines to the beautiful scenery. An experienced guide for the tour of the Historical site, modern art and culture. 1st APR – 30th Sep Tours are held once a week on Sat from 9am – 1pm Max 10 people per group. Additional days will be added during periods of high demand. Please speak to our front office at WedgeView and ask us to book your place. We do require full payment on booking, cancelations within 48hrs of tour are non refundable. From the Jordan hillside vineyards one has spectacular panoramic views of Table Mountain, False Bay and Stellenbosch. 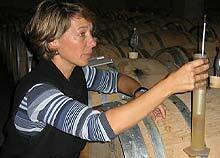 Jordan is focussing on producing fiercely individual wines that combine the fruity accessibility of the New World with the Classic Elegance of the Old. The cellar is pure Jordan; an elegant, yet bold fusion of Old and New World architectural ideas. State-of-the-art, practical and functional, the high-tech elements blend easily with the forces of nature. 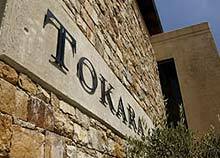 Tokara winery is situated on the crest of the Helshoogte Pass, about 5km from Stellenbosch. Apart from award winning architecture, the estate offers magnificent vistas of the Simonsberg Mountains, False Bay, Table Mountain and the lush Idas Valley. 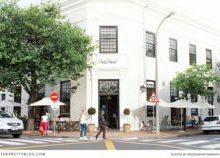 The restaurant’s style is relaxed and calm, and Chef Etienne Bonthuys’ food is best described as modern South African with a heavy French influence. 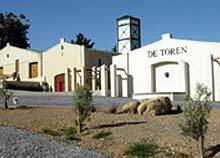 De Toren Private Cellar is a relatively small property and sits on the slopes of the Polkadraai Hills. The Vineyards are broken up into the five red Bordeaux variatals namely: Cabernet Sauvignon, Cabernet Franc, Merlot, Malbec and Petit Verdot. 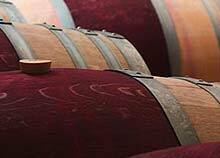 Producing South Africa’s first five varietal blends was a milestone in itself. The maiden batch of Fusion V, hit the international market towards the end of the year 2000 and has since gone on to win many awards and accolades. 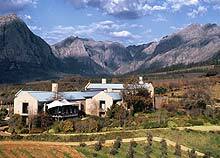 The Zonneweelde Wines are produced in the Slanghoek Valley by Slanghoek Winery. 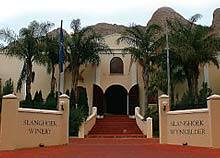 Surrounded by the majestic Slanghoek Mountains, from which the cellar derives its name, situated in the district of Worcester. 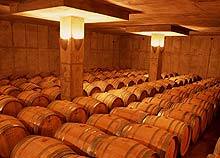 It is one of the biggest wine producing cellars of South Africa and the Zonneweelde Wines are made from carefully selected Vineyards to guarantee the premium quality of the wines. 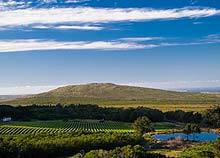 Cape Point Vineyards is on a narrow strip of Peninsula, between the two disparate oceans of the icy Atlantic and the warm currents of False Bay which results in a unique maritime climate that is ideal for superior winemaking. Situated high above the peninsula and surrounded by a nature reserve, Cape Point Vineyards is set in a backdrop of magnificent panoramas and breath-taking sea views. 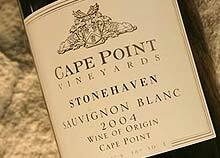 Cape Point Vineyards wines are only produced in limited quantities, catering for the wine lover who appreciates exclusive quality.